Dear all, below is a snippet from my next book for mindfulness teachers to be released later this year. 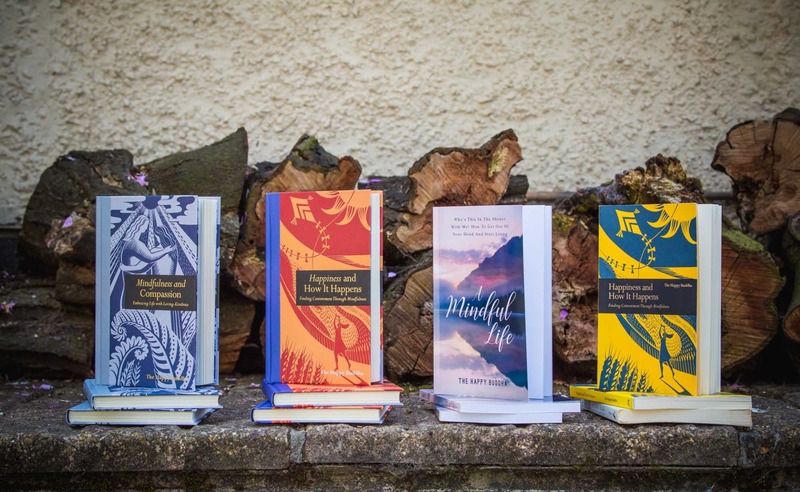 When beginning a mindfulness course, a retreat or a series of workshops I like to set the scene for the journey of mindfulness for the students. Even if it is one to one work then I still offer this or something similar as a way of looking at what we are engaged in. Below is just one way to set the scene. Mindfulness to me is something of beauty. Although it is not a thing, an object, to me it is still beautiful. I often use the image of a jewel to illustrate mindfulness in teaching. A jewel has many facets, you turn the jewel a fraction and there is another facet, shimmering right at you. When running a course, what we are really doing is exploring the jewel of mindfulness, and it is something we explore for the rest of our lives if we commit ourselves to it. I think it is important to bring out the beauty of mindfulness early on for our students.